From the runways to salons and now to your home! 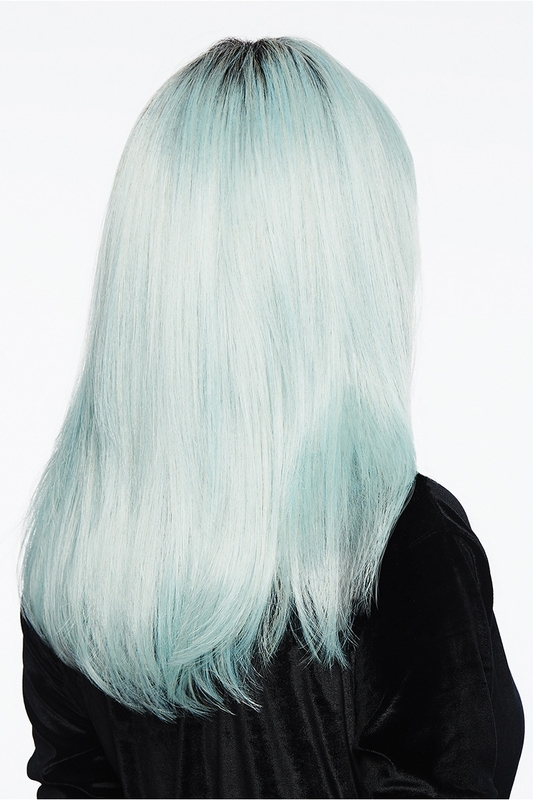 One of the most sought after rooted hair colors is yours without the bleaching and stripping. 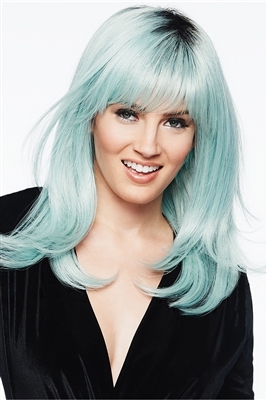 It’s ready to wear so try it out for a day, a night or as long as your mint mood desires. The adjustable cap is made to fit comfortably and feels light and cool. And the Tru2Life® heat-friendly synthetic hair gives you styling versatility. If you weren’t getting so many compliments, you’d forget you had it on!